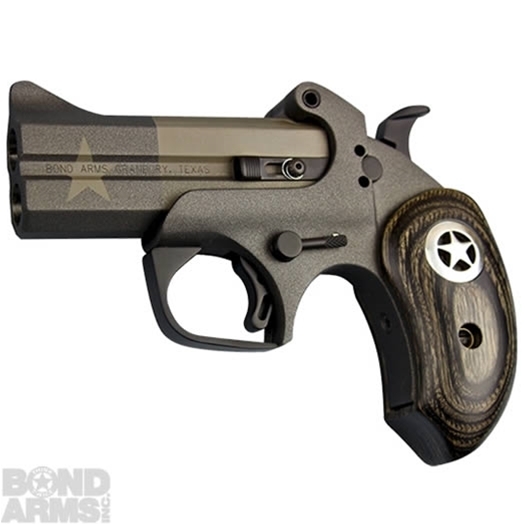 The Bond Arms 1836 Edition is a very special edition gun! 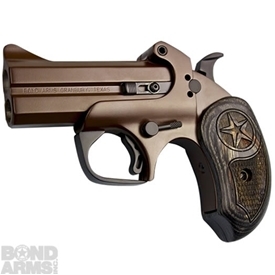 In 1836, Texas got its independence from Mexico, so in honor of that, we decided to design this gun. Bond Arms is known for our motto, "Made in Texas, by Texans" and this is a symbol of that. 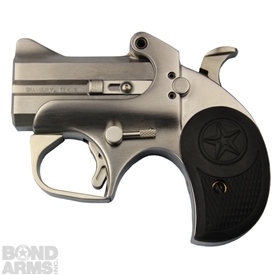 It comes with a 3.5" barrel in a .45/.410 caliber and fascinating extended black ash grips with a silver star on each side. 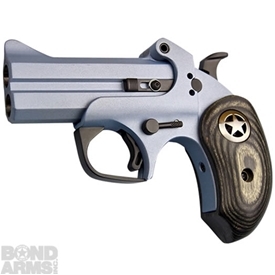 An amazing gun to honor an amazing state!